wines in Santa Barbara County. For over three thousand years man has endeavored to extract greatness from the grape. We’re simply carrying on the tradition. Located in the prestigious Sta. 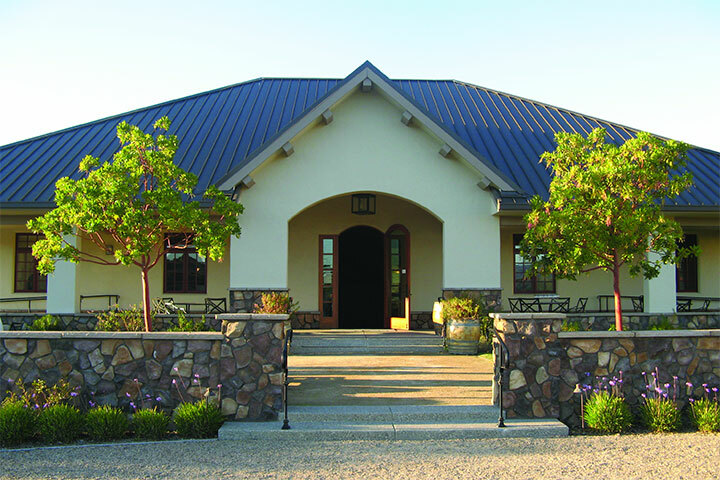 Rita Hills appellation, Foley’s beautiful Rancho Santa Rosa property in California’s Central Coast is home to a 3,500 square-foot tasting room and event center. 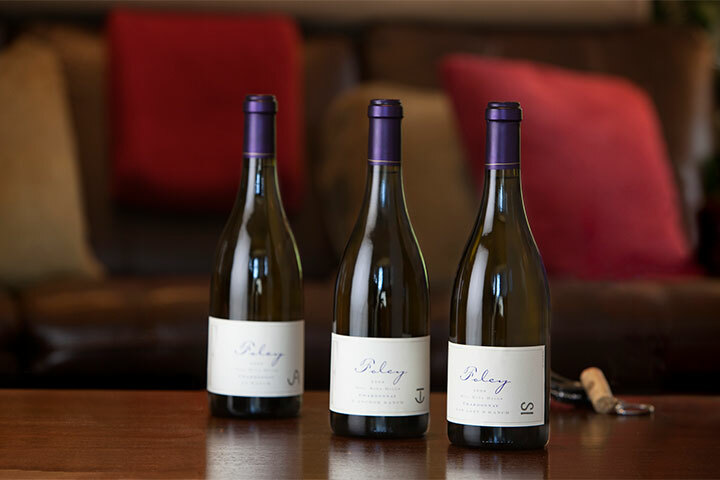 Foley Estates is a proud member of the Foley Food & Wine Society. As an FFWS member, you’ll be enrolled in our Society Points program. Receive points for every dollar you spend with The Society. Use your points to unlock incredible rewards. Enjoy the latest releases delivered to your door. 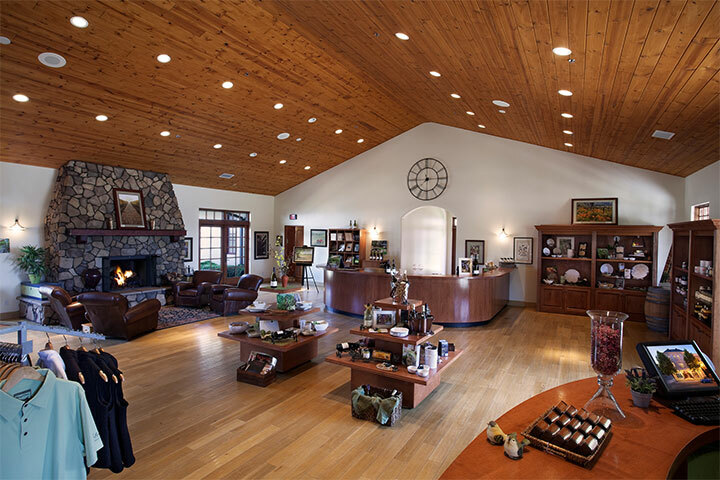 Members receive discounts on wine and merchandise and complimentary tastings for up to 4 people. Plus, you will receive complimentary tastings and a minimum 10% discount on wine and merchandise purchases at any of our Sister properties.